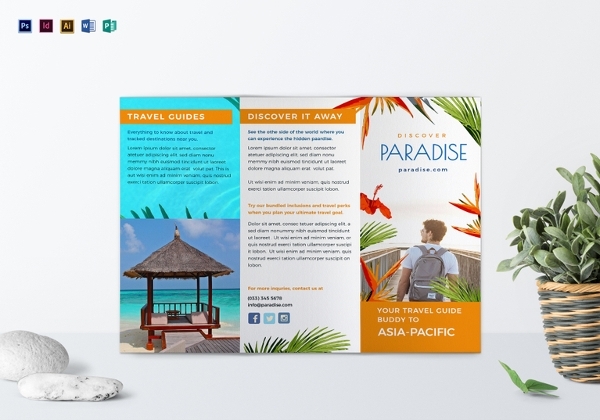 Now create stylish travel brochures with amazing PSD travel brochure templates for free and ensure that people come to you to plan your next vacation. 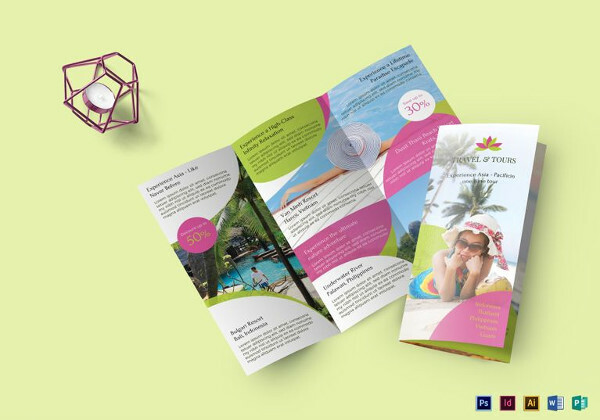 If you are a travel agency owner and looking to present your holiday packages in an elegant way, then Travel brochure templates are a total bliss for you. 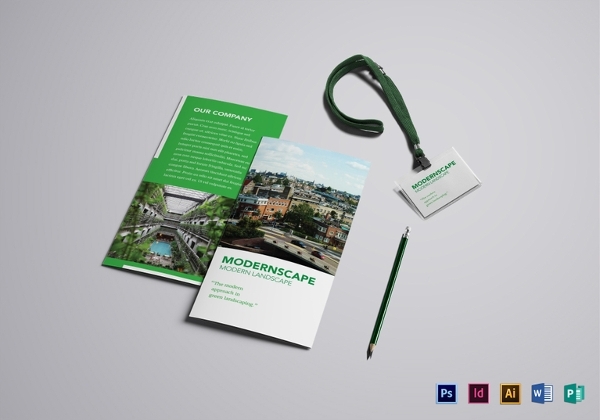 Now prepare a photoshop brochure in which you can edit colour and text as per need and create delight for the tourists. The travel brochure can also come in handy if you are a cruise owner or some adventurous activity organizer and planning to demonstrate your services with a classic flair. 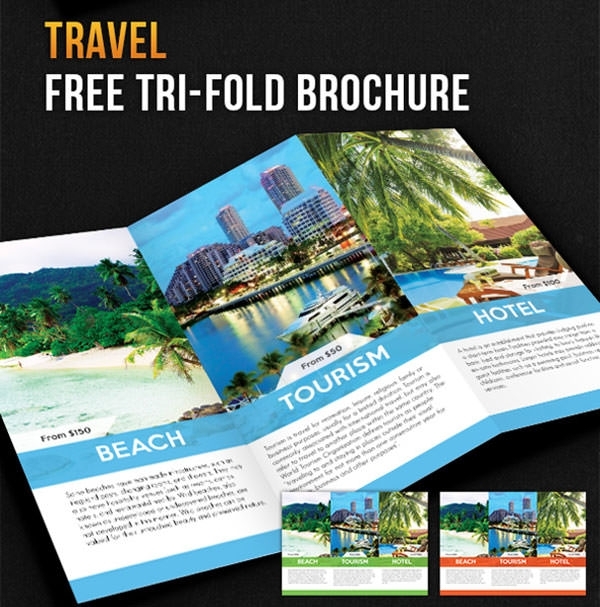 You can create bi-fold, tri-fold brochures, flyers and many other designs which would be perfect for your leisure and travel business. These are meticulously enabled for high-quality print and transfer as pdf as well. So, hurry up and download these wonderful graphic designs and web designs with editable images, text and layout files. 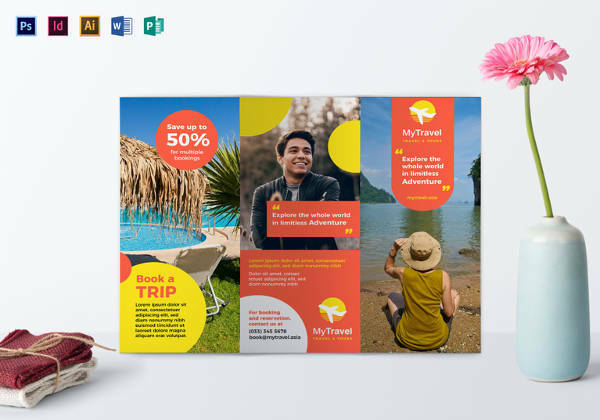 These attractive travel brochures come with Customizable/editable PSD vector layers and you can easily change the colour and text with simple applications like Adobe Illustrator, Inkscape and Photoshop. You need to simply place your photos and edit text and spectacular brochures for your hotels, travel agencies or tourism business would be ready. 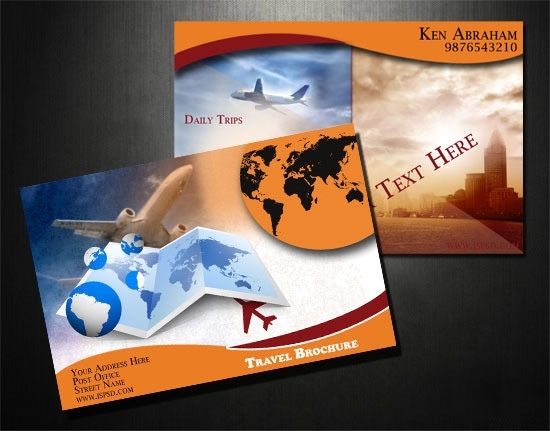 So get the best travel brochure PSD files free download and spread the positive word about your business.